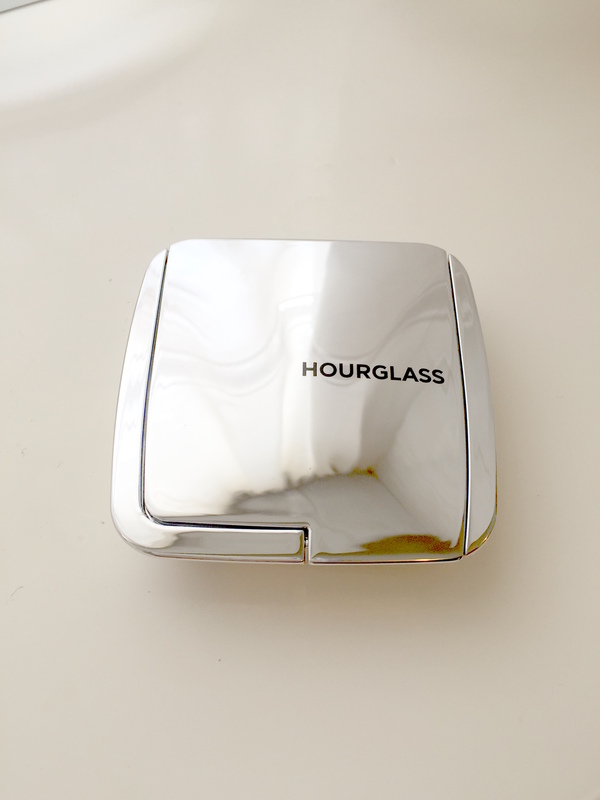 When I heard that Hourglass would be bringing out strobing powders, I have to admit, I was excited. I am not really a fan of harsh contouring or highlighting on myself, however I do like to highlight some ares of my face to bring a bit of life and dimension back to my complexion after I have applied my foundation, concealer and powder. I already loved the formula of the Ambient Lighting Powders, Blush and Bronzer so I knew I would love the formula of these strobing powders. I am a little disappointed though that two of the shades are pink toned (Incandescent Light and Iridescent Light) and the other is tan in colour (Euphoric Light) as these tones in highlighters really does not suit my skin tone. Luckily the last powder (Brilliant Light) is yellow in colour which is perfect for me. I was a little worried at first that the highlight the strobing powders provided would not be much different to that of the Ambient Lighting Powders. I really enjoy using a combination of Radiant Light and Incandescent Light as a highlight and find that on my skin tone this provides a really nice natural highlight. As I expected the formula of the Strobing Lighting Powder is smooth and feels light on the skin. 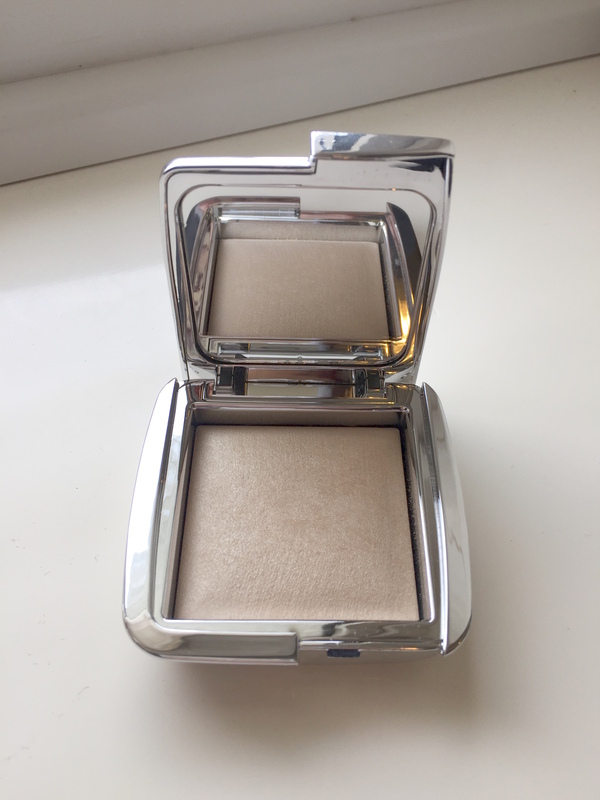 It definitely provides more of an intense highlight than the Ambient Lighting Powders yet it still looks natural on the skin as it blends beautifully and there are no chunks of glitter. It lasts well on the skin and still looks just as good after it has been worn all day. This is definitely a highlight I will save for special occasions or when I am doing more of a full face of makeup as it can be a little too intense for everyday makeup for me. The Ambient Strobe Lighting Powders retail for £34 each and are available here.